In aid of the charity Youth Music and its’ ‘Give A Gig’ national campaign, Sunday Sessions Live will be taking place this Sunday, March 24 at The Slaughtered Lamb in Farringdon, London. For one night only, organisers have put together a stellar line-up of artist cutting across R&B, Neo-Soul and Pop music, including Tascha Jerawan, Danny Sanchez, BaggE, Eden Tikare, Lucy Wroe, and Jessie Park. Headliner Tascha Jerawan is an Anglo-Thai singer/songwriter with a style best described as Acoustic Soul with a sprinkle of Jazz & splash of R&B. 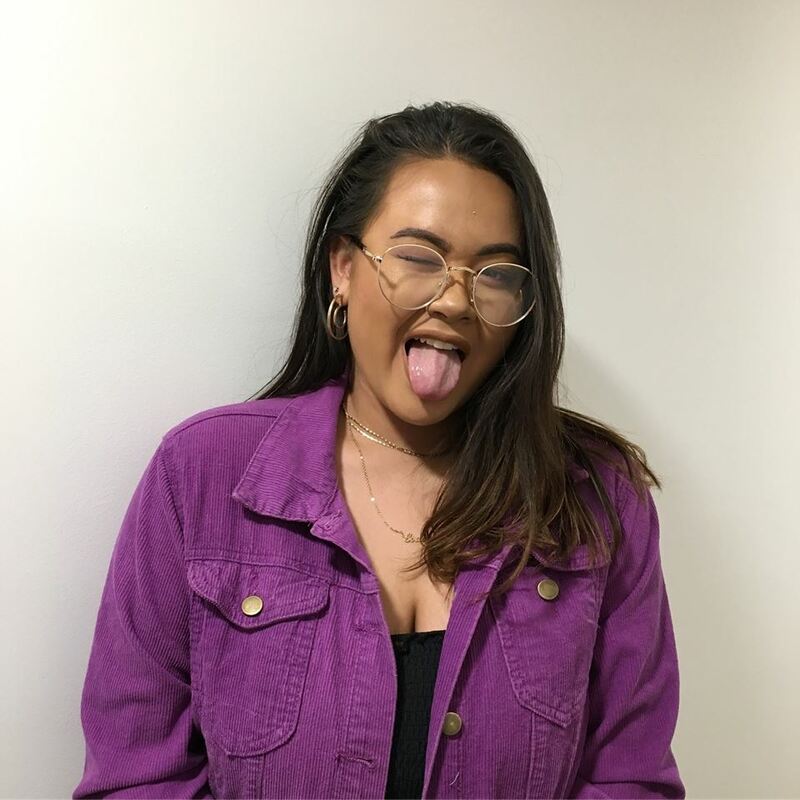 Supported by BBC Introducing and currently working on her debut EP, Tascha Jerawan is revered for her rich velvety tones and hooky lyrics, which have drawn comparisons to the likes of Etta James, Eva Cassidy and Sade. Jerawan will be joined on the night by South London singer/rapper Danny Sanchez, North London R&B singer and songwriter BaggE, South Korean pop-rock vocalist Jessie Park, who will be accompanied by German musician and producer Jannik Petersmann, 19-year old Winchester singer-songwriter Lucy Wroe, and former BRIT School student and Jazz/Soul singer Eden Tikare. 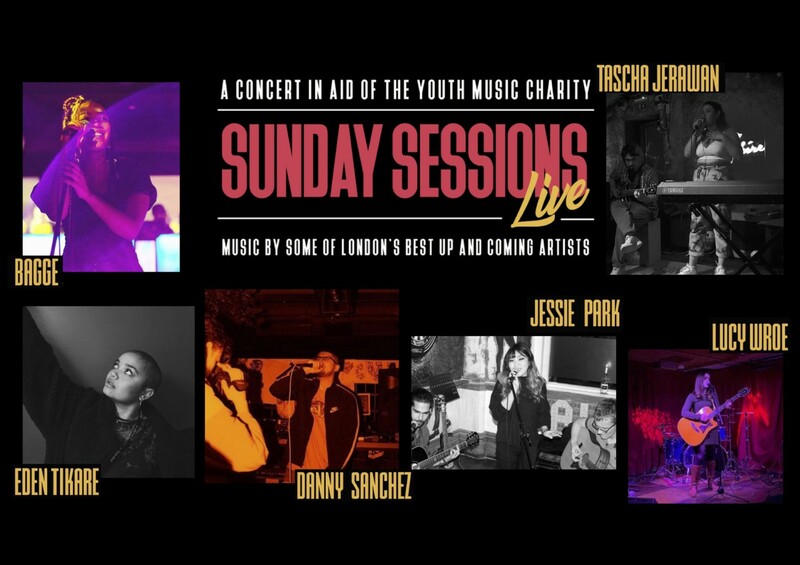 Advanced tickets for Sunday Sessions Live are on sale for £4 here, while tickets on the door are priced at £5, with all proceeds from sales going directly towards the Youth Music charity. 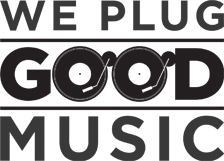 Find more information about Sunday Sessions Live and Youth Music here.